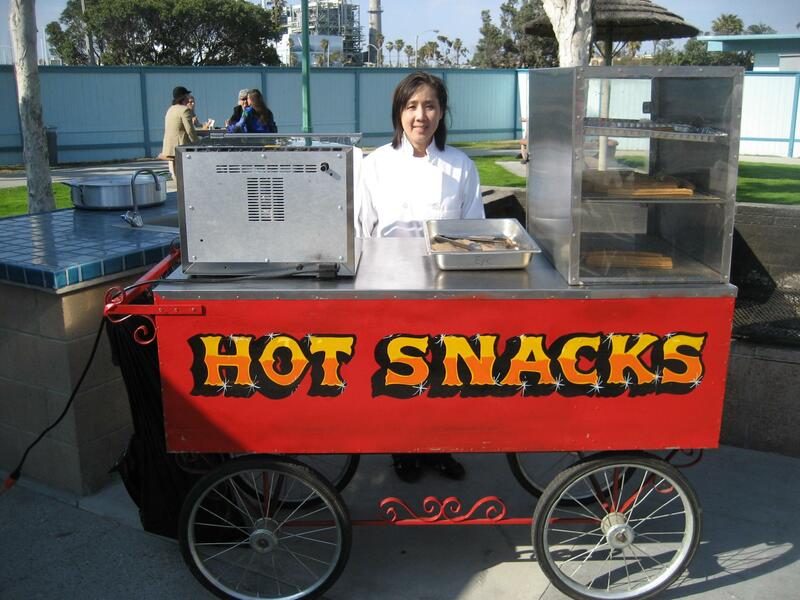 We offer a variety of food carts in the LA area for your party! The Entertainment Contractor is your source in the Los Angeles area for quality, old fashioned vintage style food carts and trucks. 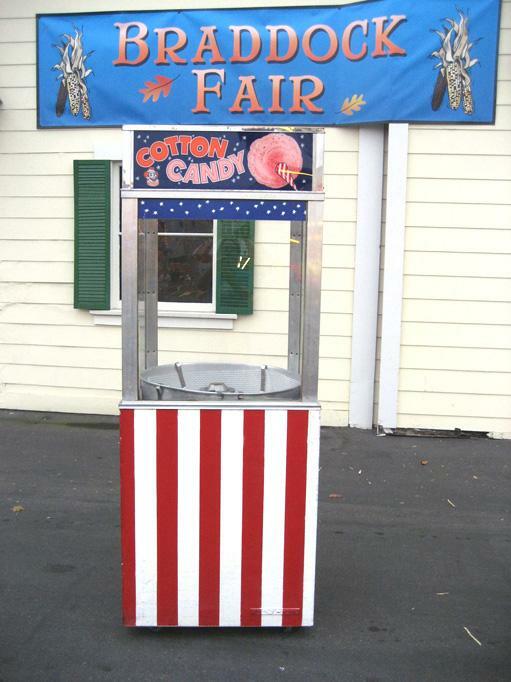 Our food carts are available with a variety of snack, dessert, meal, and beverage offerings: popcorn, hot dogs, hamburgers, nachos, roasted chestnuts, cotton candy, lemonade, coffee, ice cream, Sno-Cones, frozen drinks, soft ice cream, soft pretzels, churros, pizza, BBQ, and many more! Don’t see the item you’re thinking of? 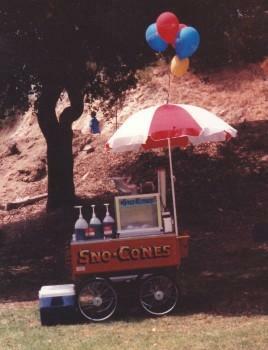 We’ll find it, just ask for party carts! 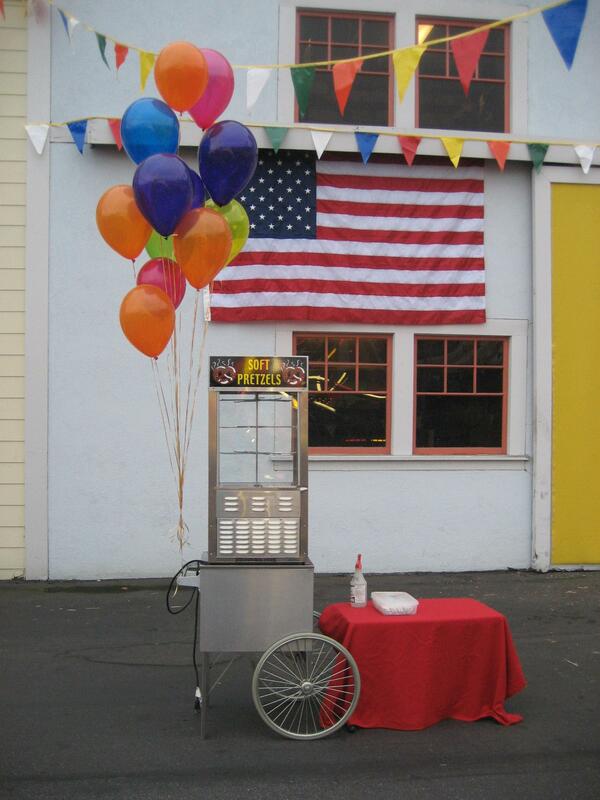 Create a special carnival atmosphere at your next birthday party. 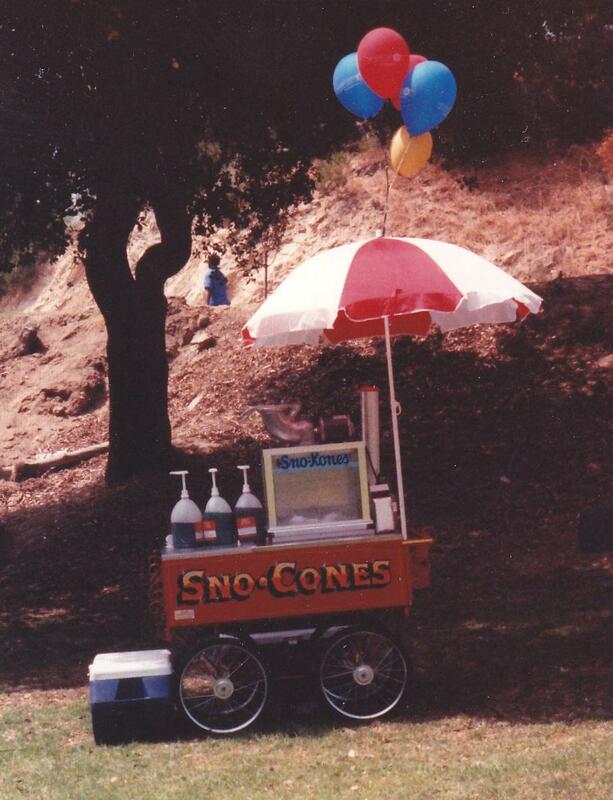 Make your family picnic festive with an ice cream food cart. 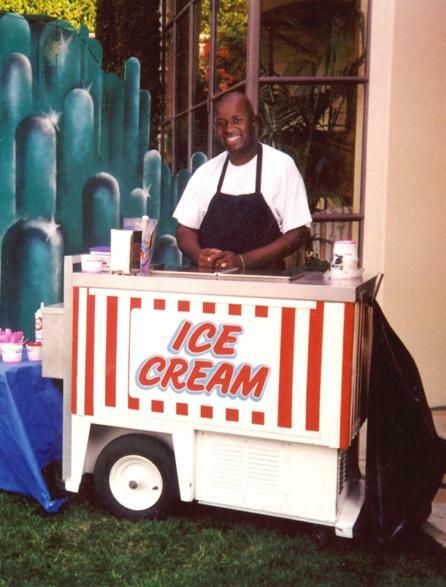 Warm up your holiday event with a hot cocoa/cappuccino stand. Energize your graduation party with a pizza party cart. 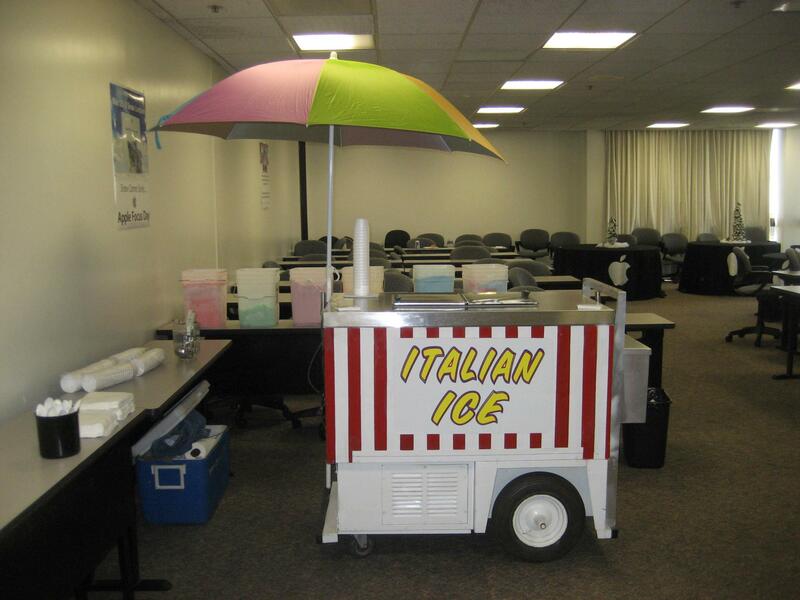 Cool down your company gathering with frozen drink machines. 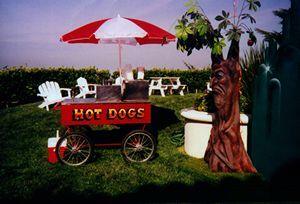 Food carts put the fun in serving party foods to your guests! 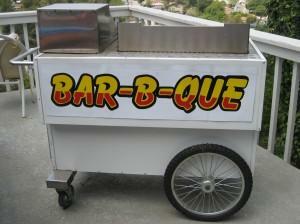 Call us today to find out more information on our carnival party food cart selection. 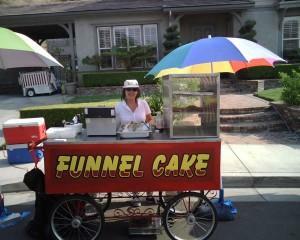 Why EC Parties Los Angeles Food Carts are better than Los Angeles Food Trucks? 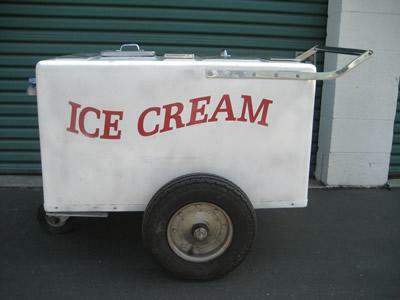 Food Carts come in a huge variety like hot dogs, ice cream, cotton candy, churros and more. 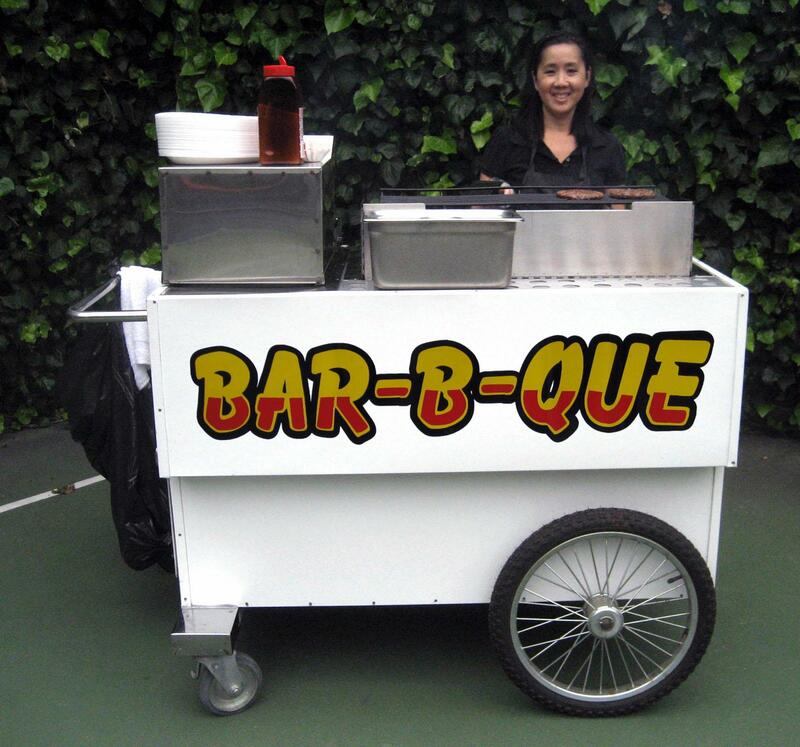 Our Food Carts can easily fit in your backyard or wherever you are having a party. 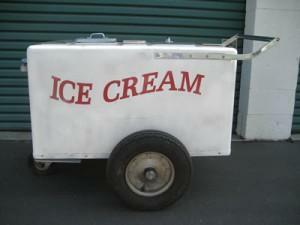 Our LA Food Carts sell items much cheaper than food trucks. Our carts are clean and quite. Food trucks can be noisy and fill up your party with fumes and exhaust. 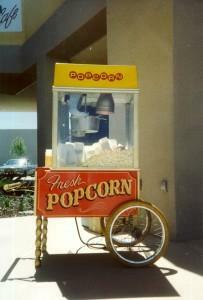 Our cart operators are part of your party and courteous to your guests! Not just a guy in a truck hiding behind a small window.